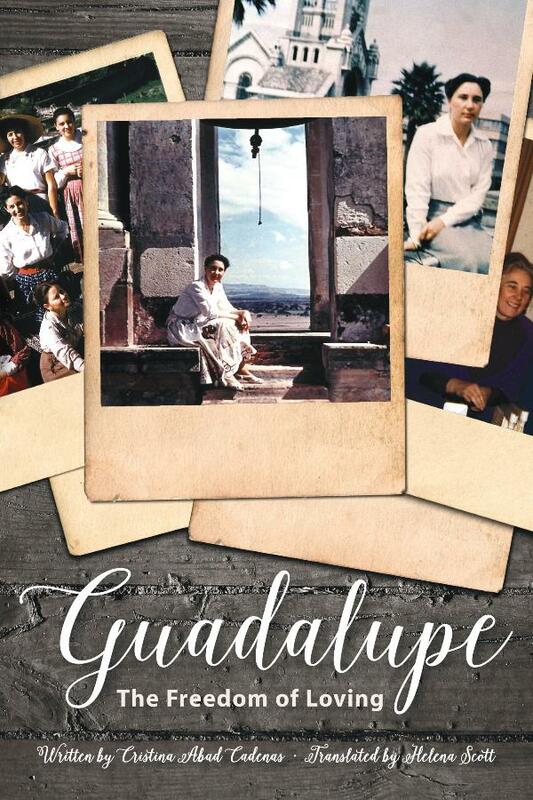 A brief biograpahy of Guadalupe Ortiz, who will be beatified on May 18, has just been published in English. 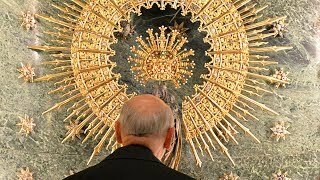 The apostolic work of Opus Dei in Mexico was growing and developing among all kinds of people who wanted to get to know Jesus Christ and improve their Christian lives, and many of them discov­ered their vocation during those years. The fruit of the apos­tolate carried out by those first three women meant that more centers of the Work had to be opened in successive years in Mexico City and in other cities—Culiacan, Monterrey and Tacambaro. They gave basic literacy and arithmetic classes and work training to local women who worked on the land, living in isolated, mountainous regions and often deprived of elementary education. Guadalupe also encouraged her friend Obdulia Rodriguez, a doctor, to set up a mobile clinic for especially deprived areas, and often went to them with her. In those country districts, where the only transport was riding on a mule, traveling was difficult and dangerous. Human life was held cheap, and Guadalupe was urged by some to carry a pistol as protection. She refused, because she was afraid that she might panic and shoot from a distance without real need. Instead she took a dagger for self-defense should the need arise. One day in the fall of 1952 she was sitting on the floor, giving a talk of Christian formation to a group of girls in a building lent for the purpose by the Bishop of Tacambaro. She felt something crawling on her leg, and then a sharp pain. She crushed the creature in the folds of her skirt and went on with the talk. Not until the talk was over did she tell anyone what had happened. They decided it must have been a spider or scorpion and applied suitable remedies. Despite all they could do, she was soon running a high temperature, and was very sick indeed for several days. Later on she wrote in her notebook, “I fell seriously sick. I’m not afraid of death.”* And she wrote in a letter to Rosario Orbegozo, “I’m writing ‘halfway out of bed’ because today I got up for the first time after being stung by a bug. Unless I’m careful RIP, but this time I got over it thanks to penicillin... and my sturdy good health, thank God."